NTT DATA employees now have the opportunity to combine work and travel while living remotely across four amazing cities in Asia. 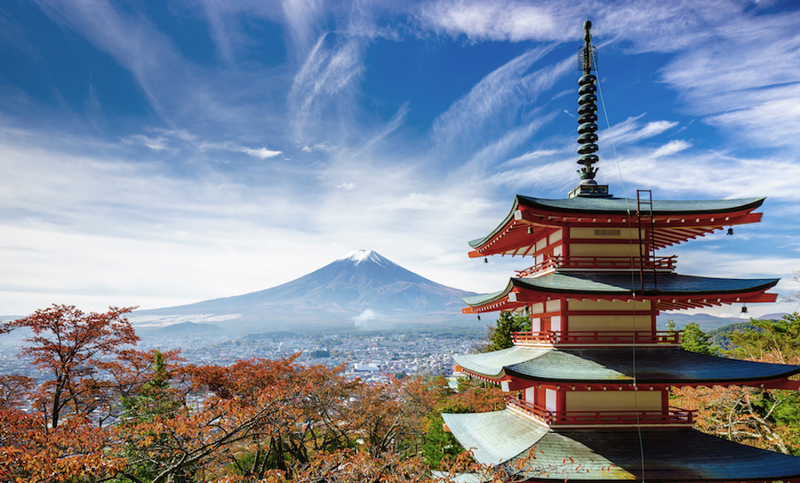 Take advantage of an outstanding opportunity by applying for the NTT DATA | Remote Year program: an initiative inspired by WiN that enables 3 NTT DATA employees to join a 4-month Remote Year itinerary in 2019. As an NTT DATA employee, your application will be reviewed by both Remote Year and the NTT DATA team with the highest priority - simply complete the downloadable application and send via email to success@remoteyear.com. Apply for Remote Year as an NTT DATA employee today. NTT DATA has partnered with Remote Year to offer employees an opportunity to enjoy a flexible working lifestyle, explore the world, and expand their professional network while working remotely. NTT DATA employees selected for Remote Year will join a 4-month itinerary launching in February 2020 to Hanoi in Vietnam, Chiang Mai in Thailand, Kyoto in Japan, and Kuala Lumpur in Malaysia. NTT DATA employees can apply to participate in Remote Year by addressing their interest to their superior. All potential candidates are discussed in the annual round tables. After an initial selection, the remaining candidates outline their motivation by submitting a motivational letter. The people board of division representatives will screen all applications and conduct personal interviews. The top 8-10 candidates will give an elevator pitch in front of a management committee, who will select the 4 participants. The NTT DATA | Remote Year program is partially sponsored by NTT DATA – at approximately 70% of program costs. The remaining cost to NTT DATA employees participating in Remote Year will be 1000 euros per employee per month. These program fees will include all accommodations, transportation, coworking spaces, and a substantial amount of Remote Year organized events and local programming. Check out our Remote Year FAQ’s; If you still have a question that needs answering, email remoteyear@nttdata.com and the NTT DATA | Remote Year team is happy to help! We believe that people are at their most creative, when they are inspired by their surroundings. There have been countless studies backing this up. 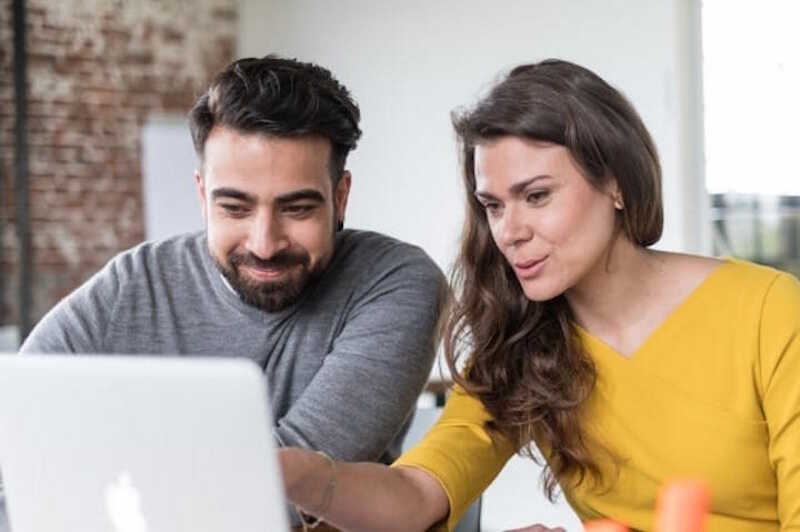 Remote work not only increases employees’ production, effectiveness, and overall happiness, but also offers many financial benefits to employers. In short: Wherever they like, it’s entirely up to you. However, Remote Year provides the opportunity to work in some of the most interesting and inspiring co-working spaces in the world. In each city where you travel, Remote Year has identified and developed modern co-working spaces for Remotes to utilize as much or as little as they wish. Each has fast and reliable WiFi, spacious lounges, and comfortable conference spaces with 24/7 access. Here is an example of the co-working space we designed for Remotes in Split, Croatia. Personal development “Tracks” based on your interests that offer immersive, local experiences at each of the Remote Year destinations – some recent examples have included a tango lesson at a Milonga in Buenos Aires , lunch in Medellin with startup founders, and cooking dinner with grandmothers in Mexico City. This really depends on your personal budget and preferences. The amount of money Remotes spend each month on things like meals, entertainment, and side trips varies greatly. Most Remotes typically spend anywhere between $1,000-$2,000 USD per month outside of program costs – some more, some less. For more info, you may find this blog post helpful. In addition, we offer a variety of dynamic programming opportunities (called “Tracks”) at each of the Remote Year destinations throughout the program. Remotes are able to select these based on their personal interests and each allows participants to experience the city in an immersive way. Professional development seminars (called “Knowledge Drops”) are also available to all Remotes. These video sessions draw on the unique talents and perspectives of all Remotes and provide a way for Remotes across all active programs to learn from one another. Planes, buses, ferries – whatever makes the most sense given the location. Programs always change city locations on weekends so that Remotes don’t have to take time out of a work day to transition from one city to the next. ‍Am I able to take breaks or go on vacation while on Remote Year? What is the application process for an employee of NTT DATA? NTT DATA employees can apply to participate in Remote Year by addressing their interest to their superior. All potential candidates are discussed in round tables. After an initial selection, the remaining candidates outline their motivation by submitting a motivational letter. A board of division representatives will screen all applications and conduct personal interviews. The top 8-10 candidates will give an elevator pitch in front of a management committee, who will select the 4 participants.